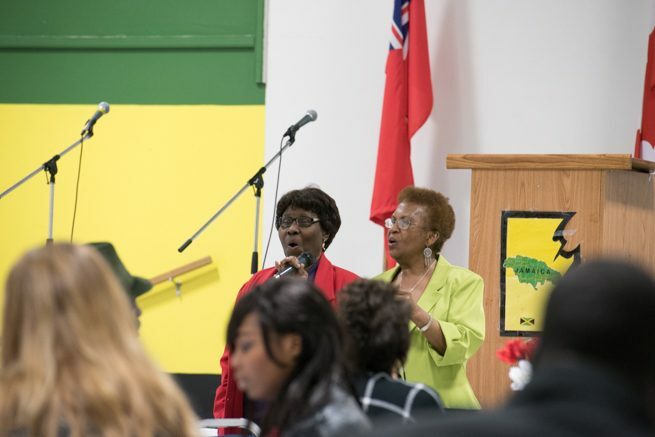 Every year, the month of February presents a time for the celebration and appraisal of black history, and in honour of the tradition, Winnipeg’s Black History Month celebration committee (BHMCC) is holding the 36th annual Black History Month celebration event series all through this month. 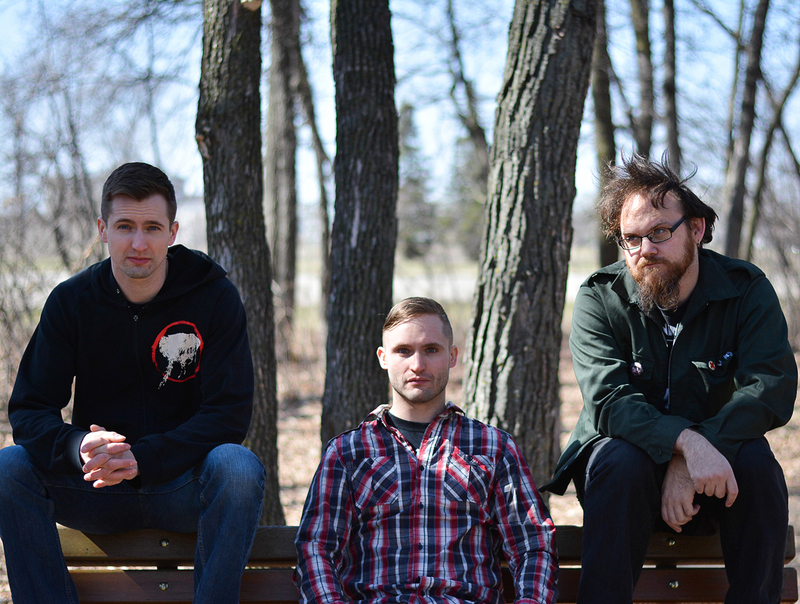 The celebratory showcase will feature concerts, symposiums, and workshops. The goal of the Black History Month is to highlight the progress and accomplishments of the black community and explore the richness of black culture. The BHMCC’s goal is to celebrate black culture and history and use it to enlighten the public about ongoing issues. “A lot of our events focus on youth, trying to find different avenues to get them more involved with Black History Month, and with history as a whole,” said Nadia Thompson, chair of the BHMCC. Reaching out to youth is high on the committee’s list of priorities because young minds tend to be more receptive and open to learning and education. The committee, through a series of celebratory events, will enlighten young minds on the cultural history, relevance, and challenges of black communities. “We need to know where we come from to move forward, to progress, with the future, and understand the conditions of today,” said Thompson. The committee aims to become a hub for Winnipeggers to learn more about the black community. Although the Canadian educational curriculum remains largely Eurocentric, the Canadian government has made some progress in engaging with and providing more information about black culture and history. For example, the new ten dollar bill will feature Viola Desmond, a Canadian black civil rights icon. Over the years, the BHMCC has collaborated with libraries, schools, and communities to make educational resources more accessible. Whether you consider yourself a member of the black community or not, the series of events presented by Winnipeg’s BHMCC will prove to be both entertaining and eye-opening.